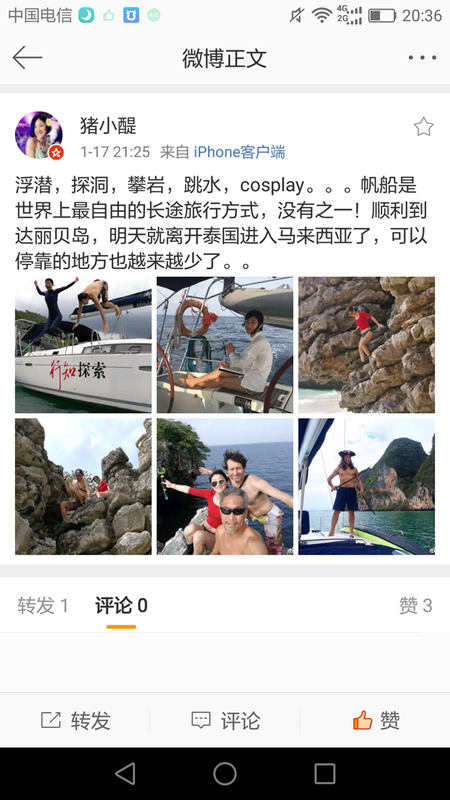 Snorkeling, cave exploring, rock climbing, diving, cosplay… We tried many different things in this journey to maximize the experience of our trip. 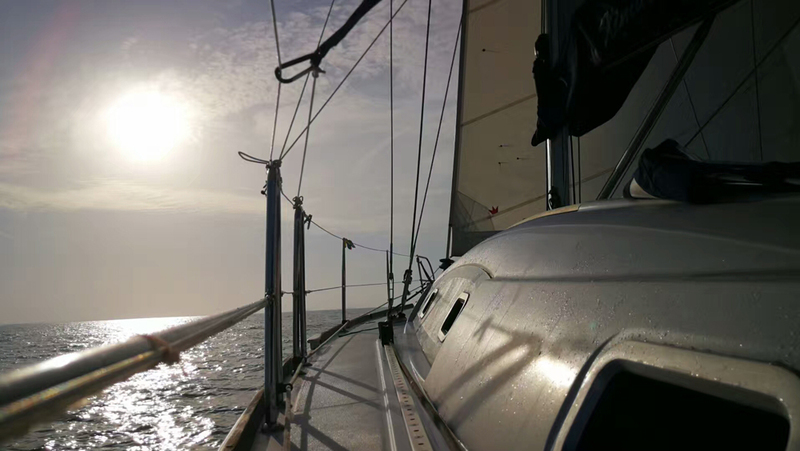 In my opinion, sailing provides the most freedom in the world. I shall not hold you any further, let’s continue from where we left off! On 16th January, Ximula II arrived at Port Dickson through the Strait of Malaya, and set its bearings towards Singapore. 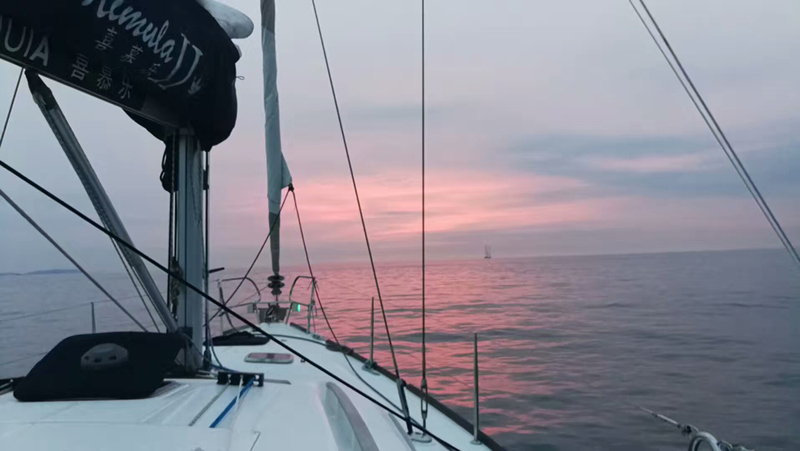 The scenery is beautiful and the sunset is absolutely intoxicating. 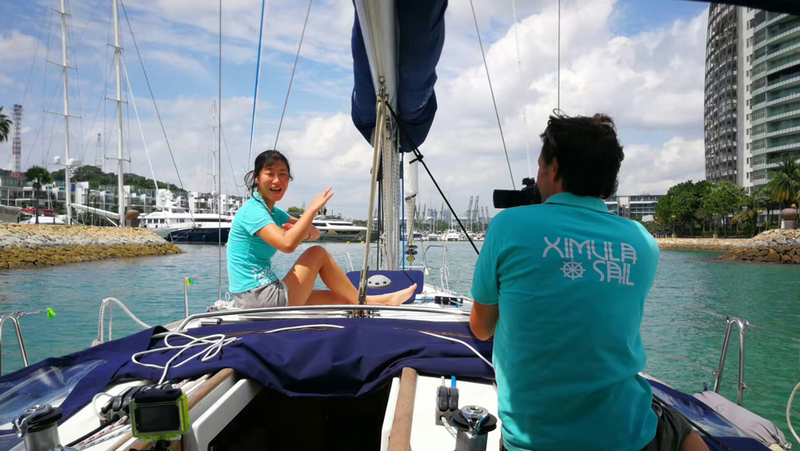 On 18th January, Ximula II is finally back home in Singapore. She has left for 14 months and will be spending 3 days at home for some rest and replenishment, before setting sail for Bali. On 21st January, we depart for Bali. Before setting off, we need to prepare our provisions. We have seen many gas station for cars everywhere, but have you seen a gas station for boats? Take a look at the floating gas station for boats! Haha, de facto we only refill a few barrels of fuel. 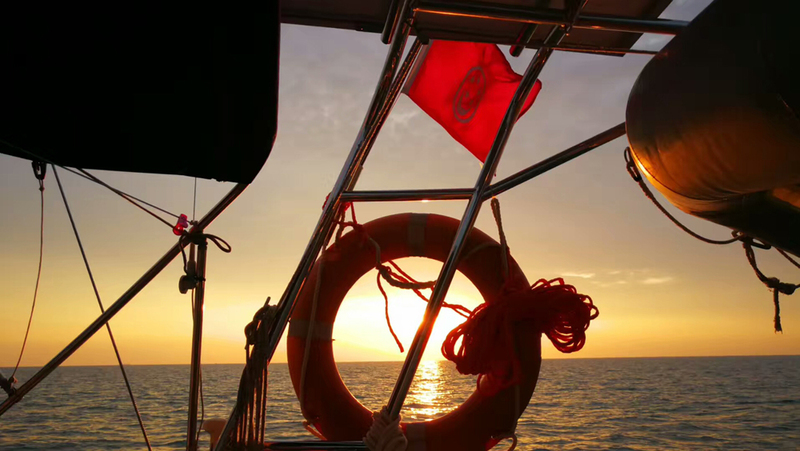 We arrived at our first stop in Indonesia, Batam Island on the same day. 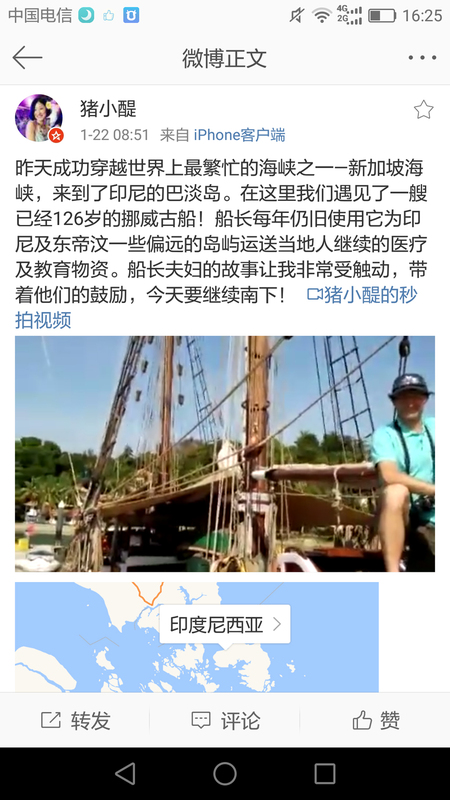 We encountered an American couple with a wooden yacht built in Norway 126 years ago. 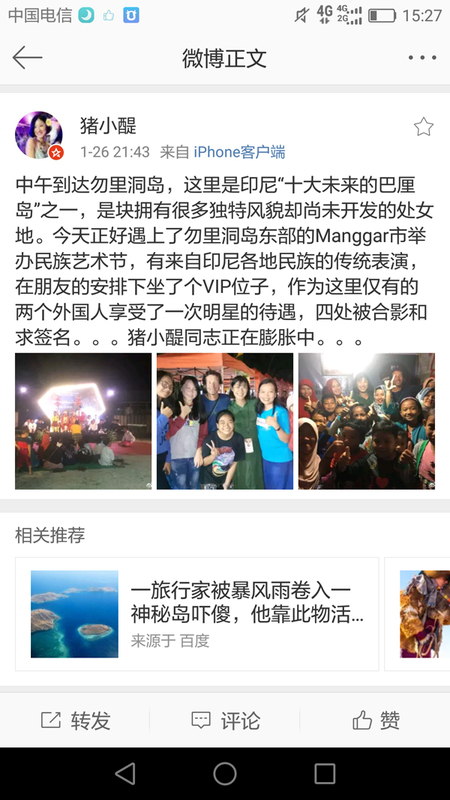 They spend most of their time around the islands in Indonesia for charity work. We have much to learn from them. We successfully pass through the busiest fairway in the world, Singapore fairway, and arrived at Batam Island. We met a 126 year old Norwegian yacht! The owners of this wooden yacht, travels around the less accessible islands in Indonesia once every year to supply the islanders with medical and educational materials. I am deeply moved and touched by their selfless acts and with their encouragement, we continue down south! 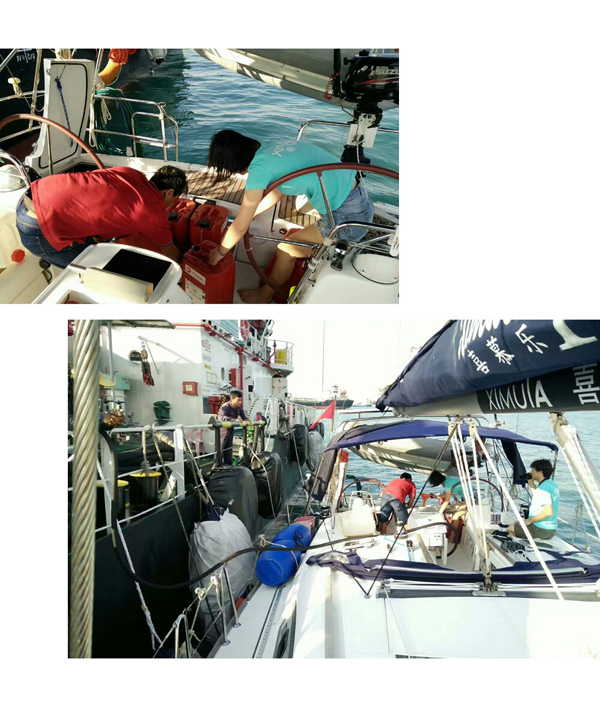 On 26th January, Ximula II arrived0020at their third Indonesian stop, Belitung Island. 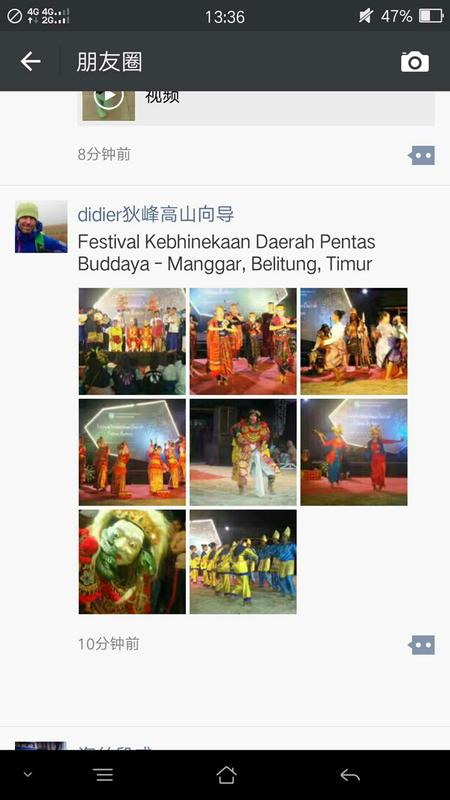 We chanced upon their traditional art festival, organized by Manggar, located at the north of Belitung Island. 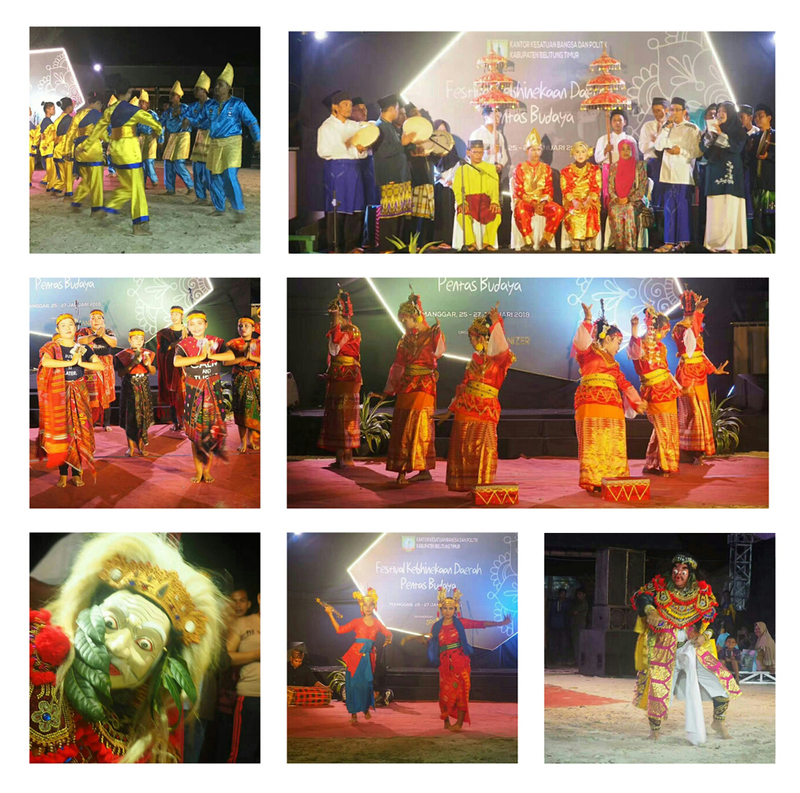 The festival brings many different Indonesian ethnic groups together and we are honored to see the different traditional performances of each group. Our adventure is still ongoing, follow us closely for the latest news!